See the Eyre Peninsula on the map South East South Australia Map. South Australia has some of the most beautiful accessible coastal scenery of the state, certainly so on the Eyre Peninsula with its crystal clear lagoons and white sandy beaches backed by huge sand dunes. Tours exploring the wildlife and bush, great food, and comfortable places to stay make for a great getaway at Eyre Peninsula. Many of these places have wonderful views of the dramatic cliffs and ocean. The Whyalla Conservation Park has grey and red kangaroos and an abundant variety of birdlife. At Whyalla itself there is the Wildlife and Reptile Sanctuary, also well worth a visit. Nearby parks include Port Lincoln NP, Coffin Bay NP, the Gawler Ranges National Park, the Nullarbor National Park and the Great Australian Bight Marine Park. More about the National Parks in SA: South Australia National Parks, South Australia National Parks. Wheat is grown here in large fields stretching inland and jade was once mined on the Peninsula at Cowell. 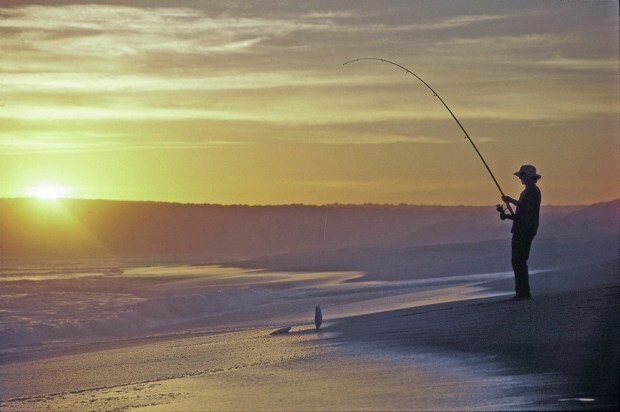 Port Lincoln is well known for its fishing, there are other places to try your luck with the many ports and little towns on the west side of the coastline. Port Lincoln has boat charter fishing, but also has diving and sight seeing to the nearby islands. For those seeking an adventure buzz, why not enter a submerged shark cage to view white pointer sharks in their breeding grounds. There are bush camping and fishing 4WD tours and safaris, as well as good chances for Whale Watching on a cruise. Along the Spencer Gulf (west) there is a good range of accommodation. There are plenty of caravan parks around the Eyre Peninsula and there are backpacker hostels at Whyalla and Streaky Bay. The local pubs produce some great food but of course the seafood available is fresh and delicious in many of the restaurants. Interested in learning about working holidays in South Australia? Work in Australia. 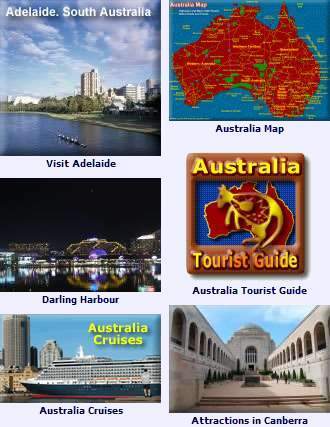 South Australia accommodation - Australia Hotels, Motels and Accommodation.